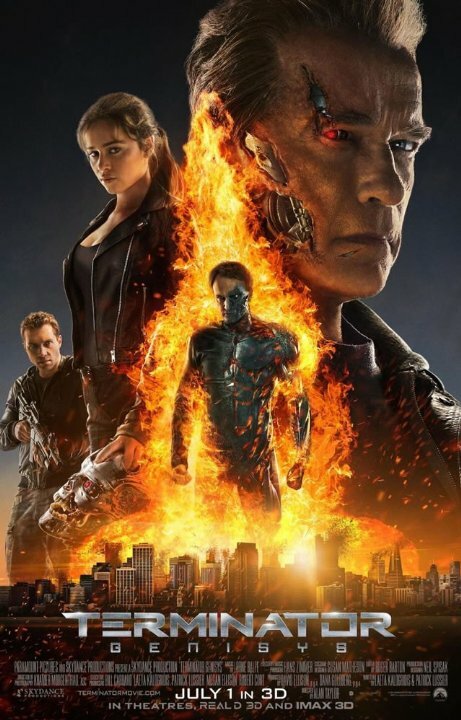 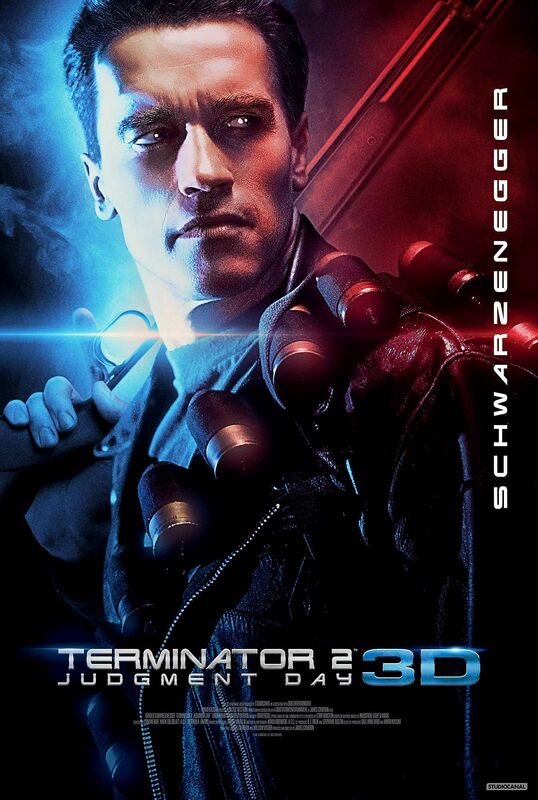 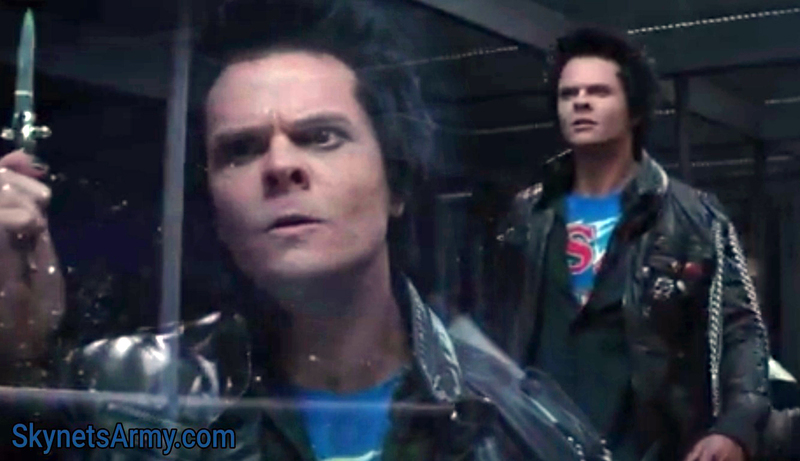 OFFICIAL RELEASE DATE: “TERMINATOR 2: JUDGMENT DAY 3D” arrives August 24th 2017 in Russia! 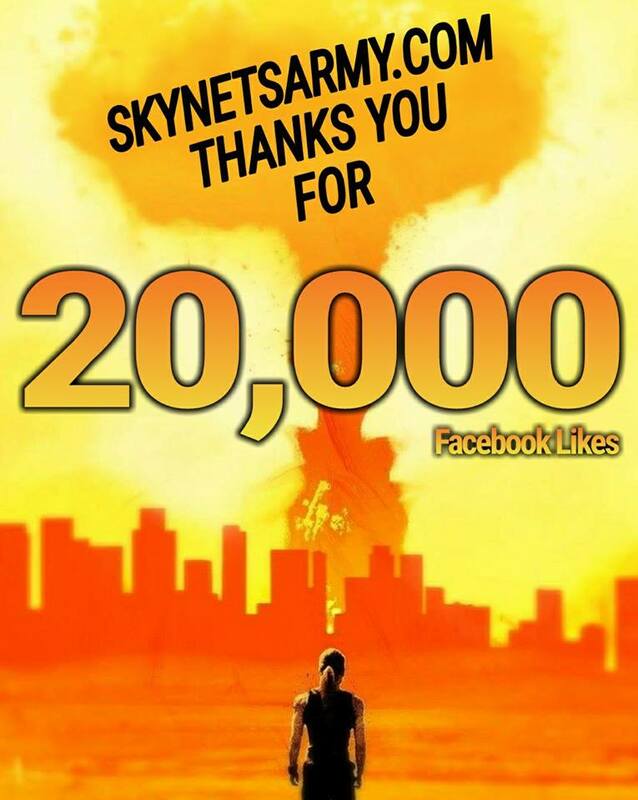 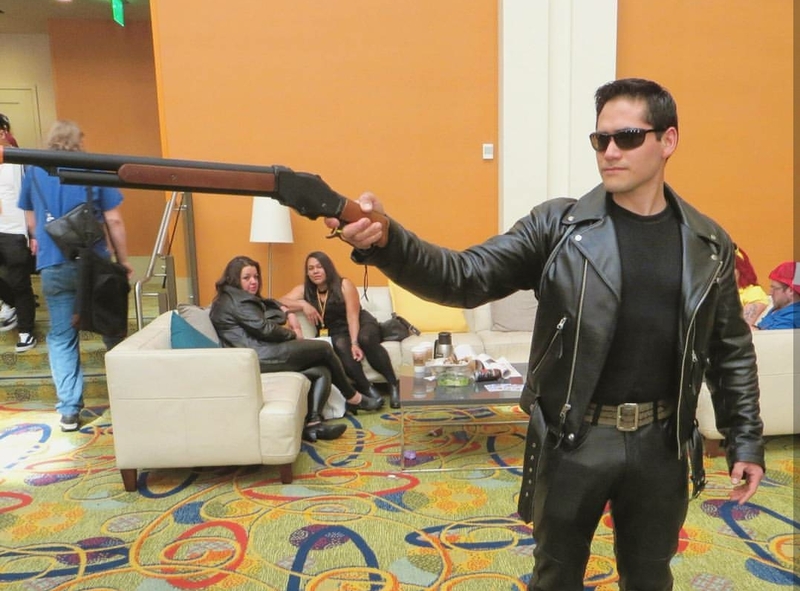 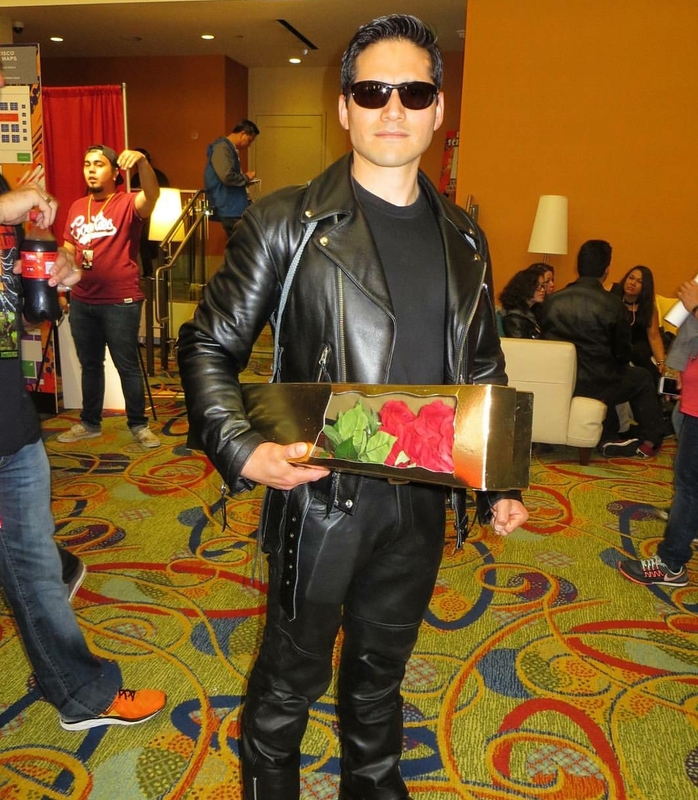 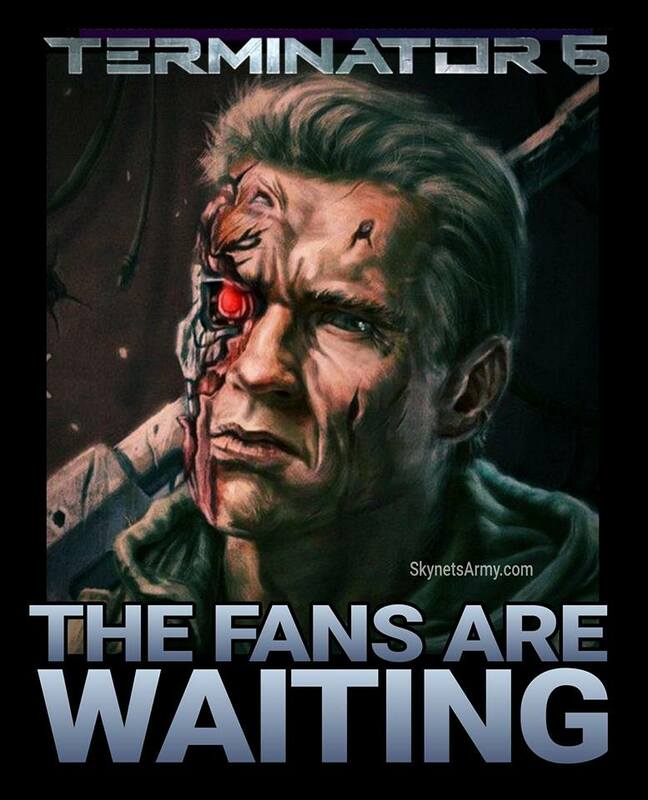 It’s time for the Terminator fans in Russia to celebrate! 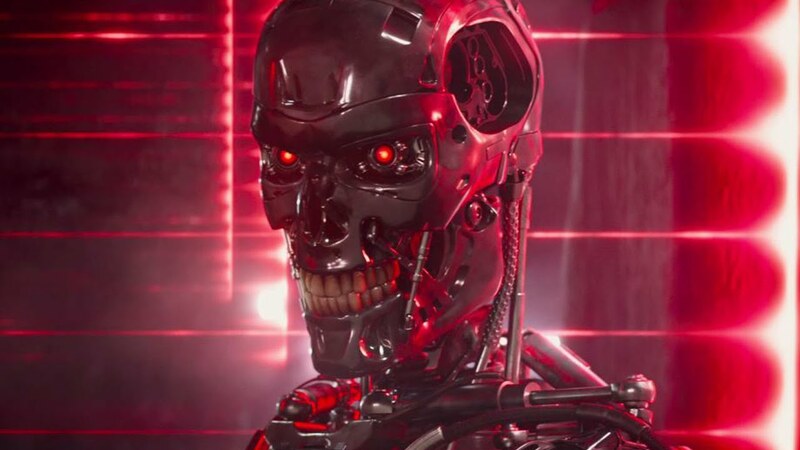 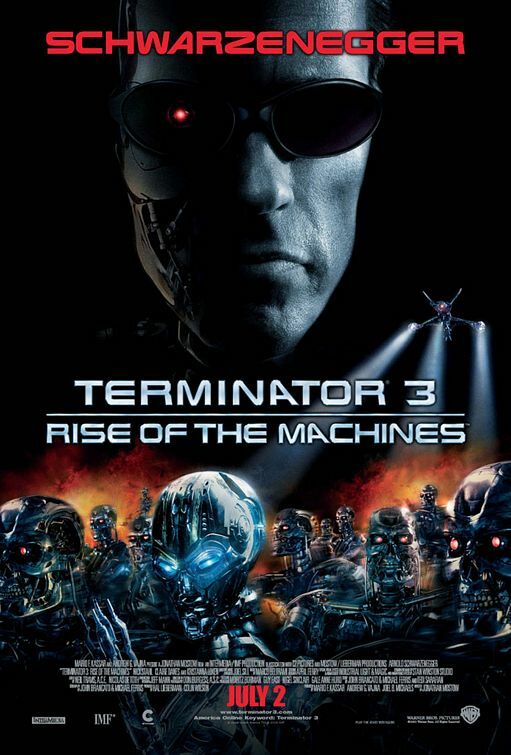 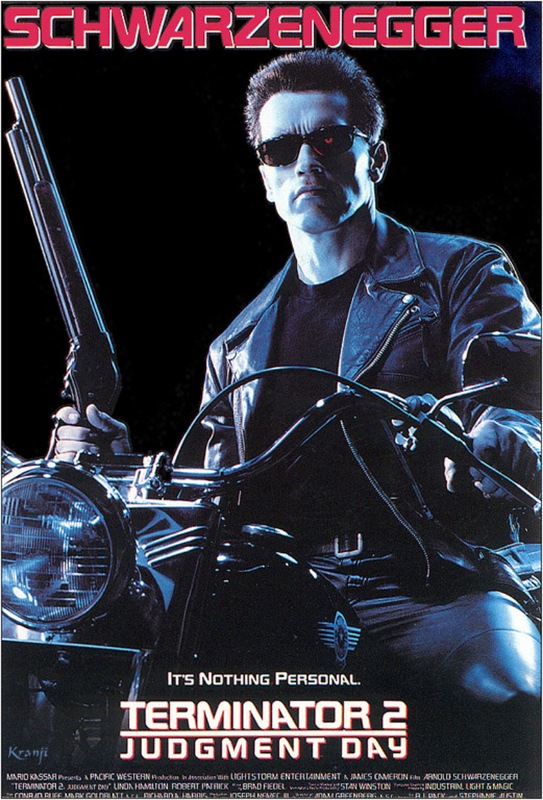 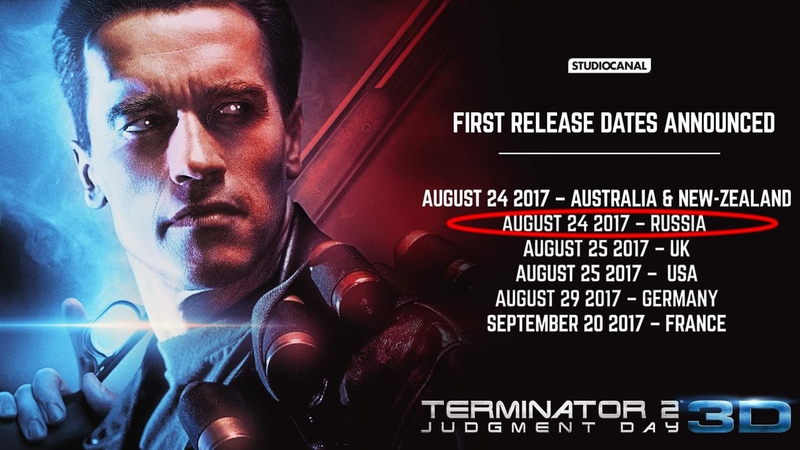 That is because STUDIOCANAL has officially announced when “TERMINATOR 2: JUDGMENT DAY 3D” will be released in Russian cinemas! 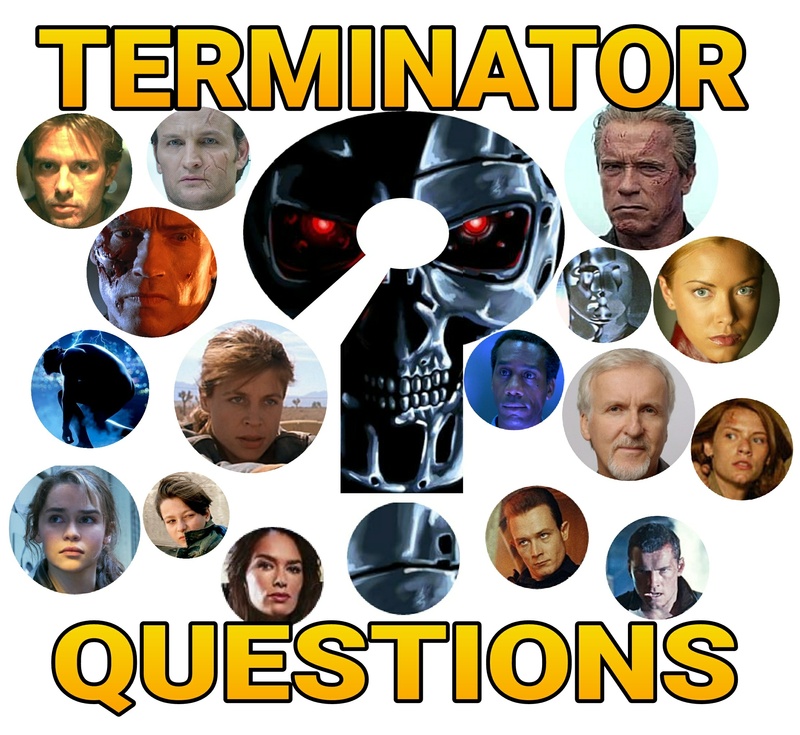 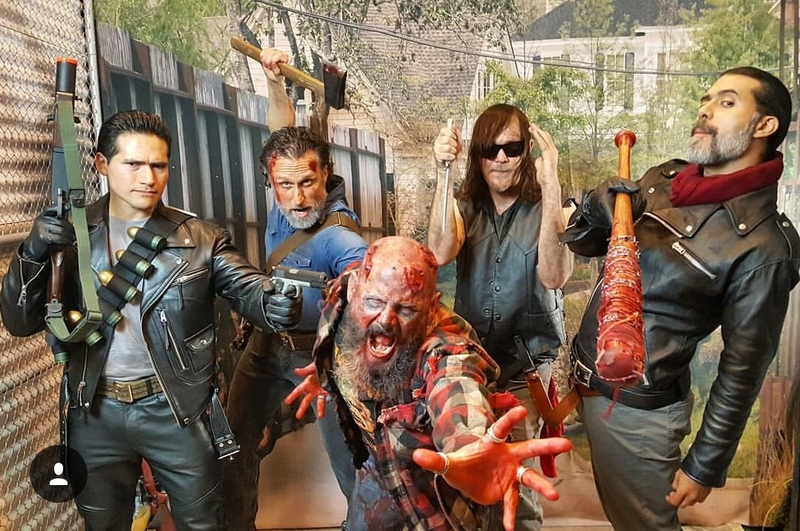 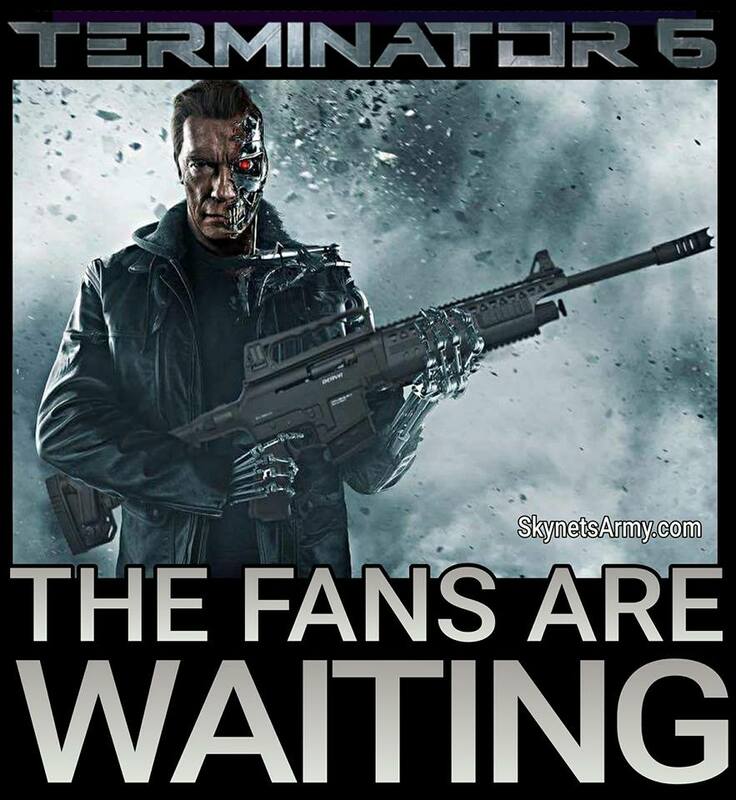 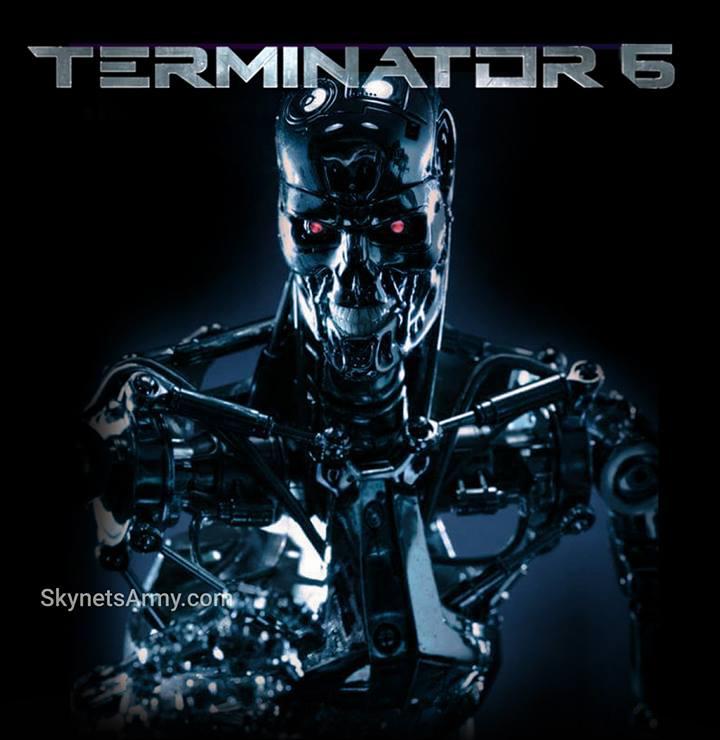 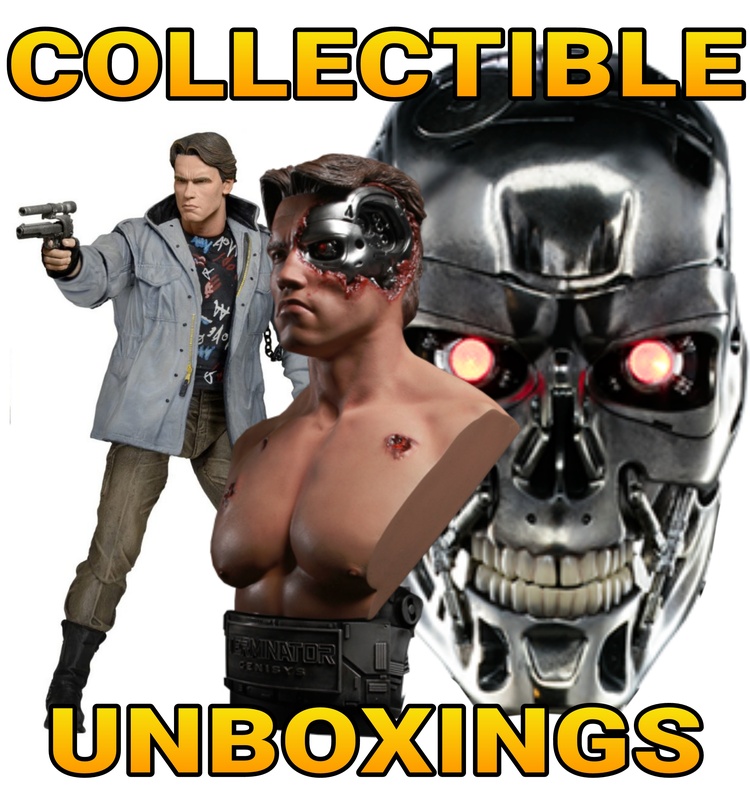 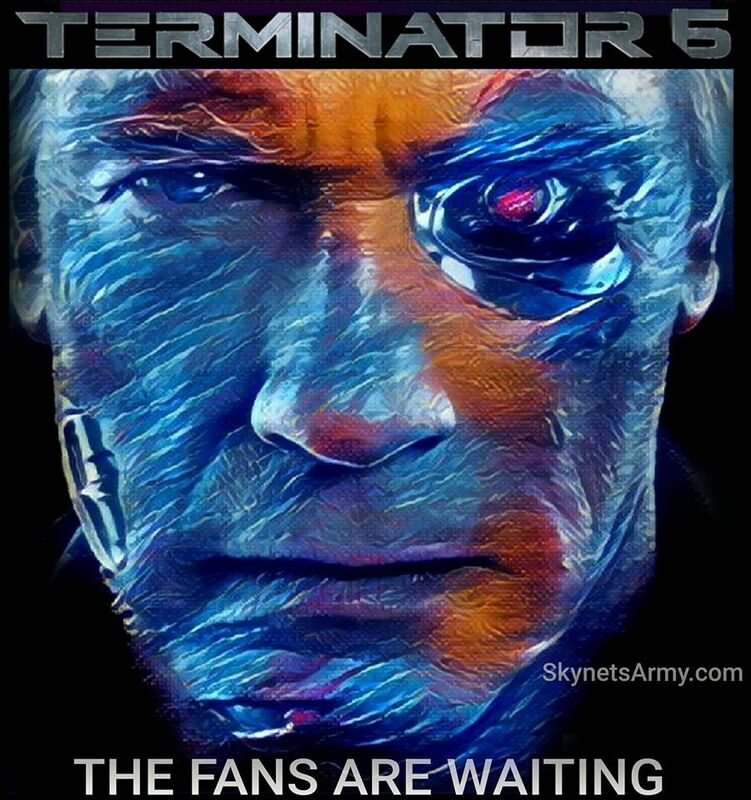 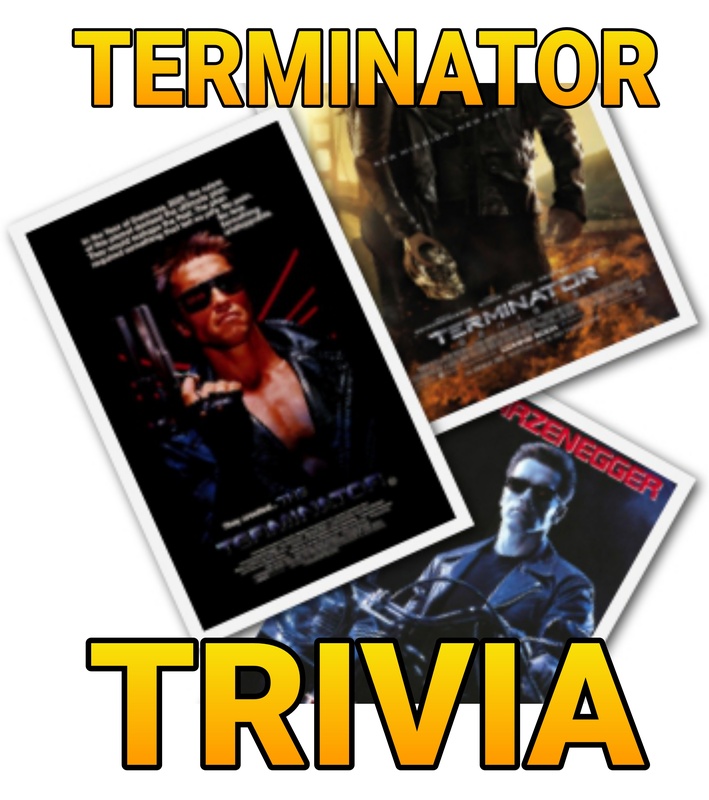 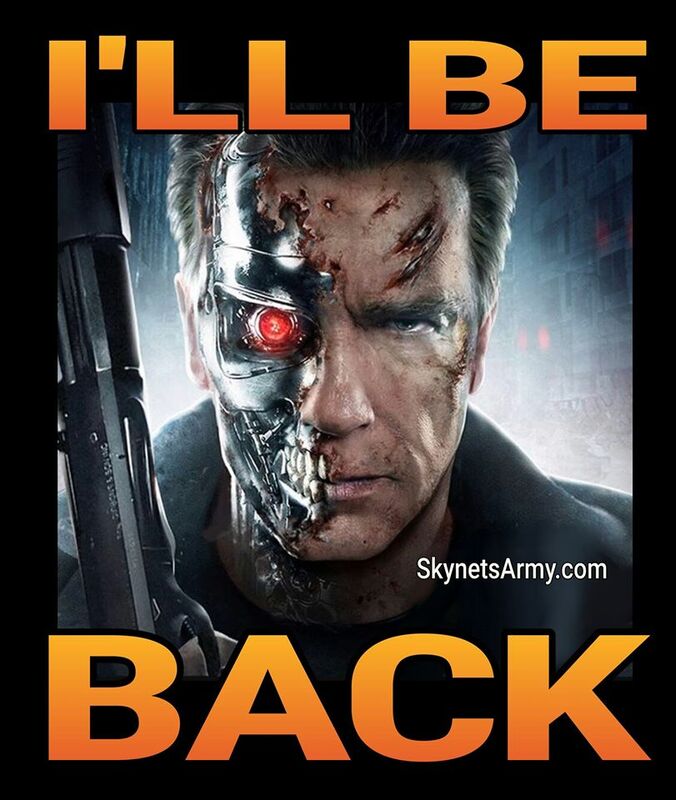 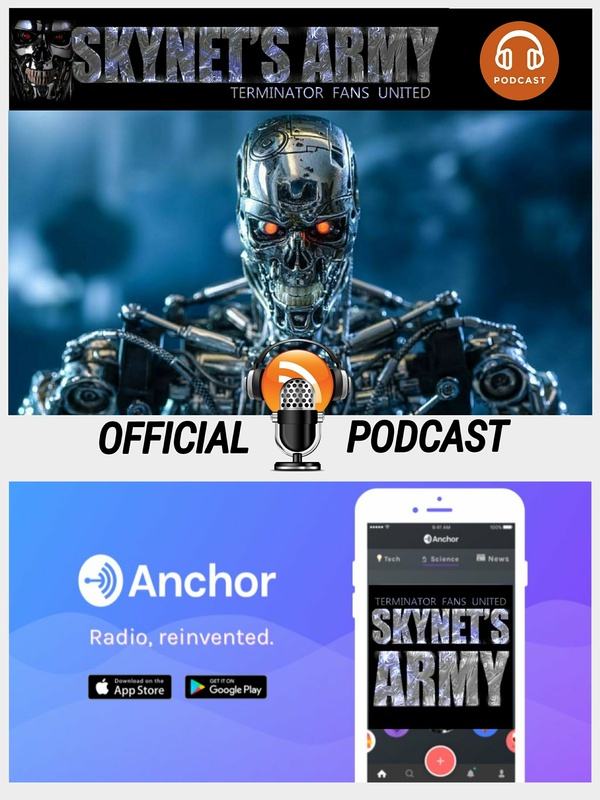 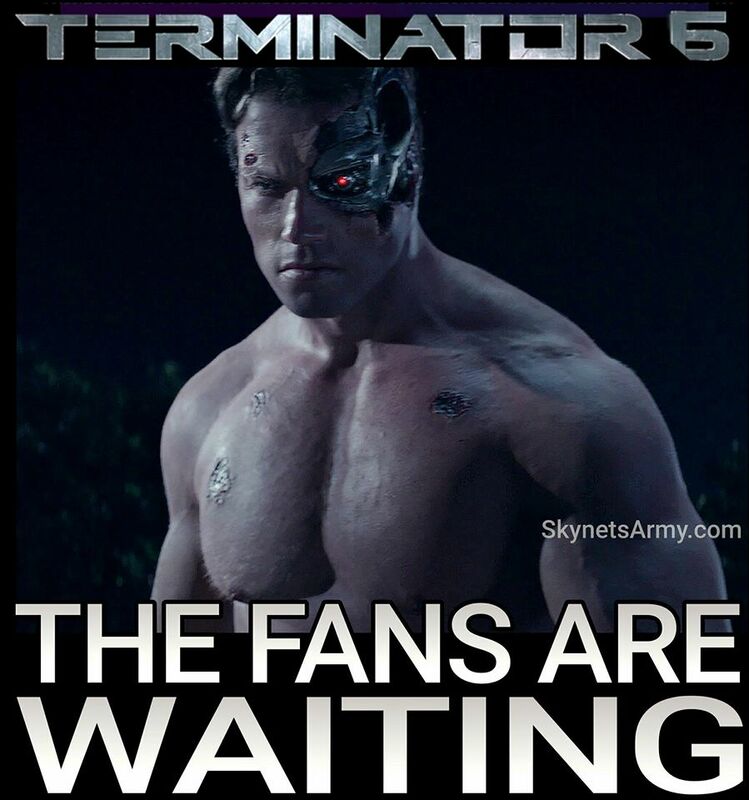 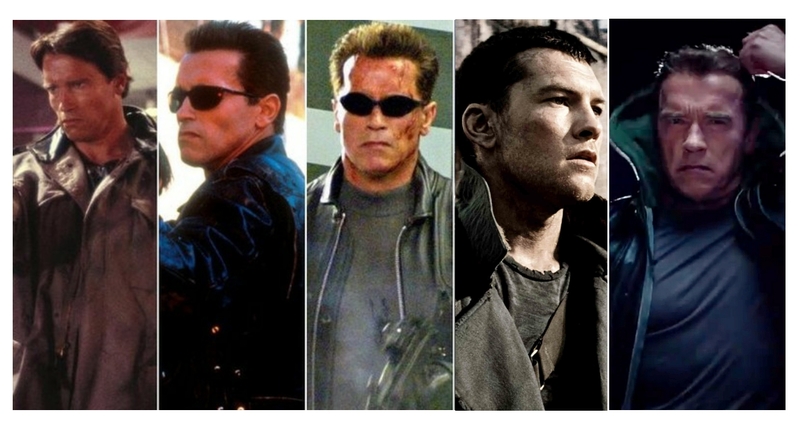 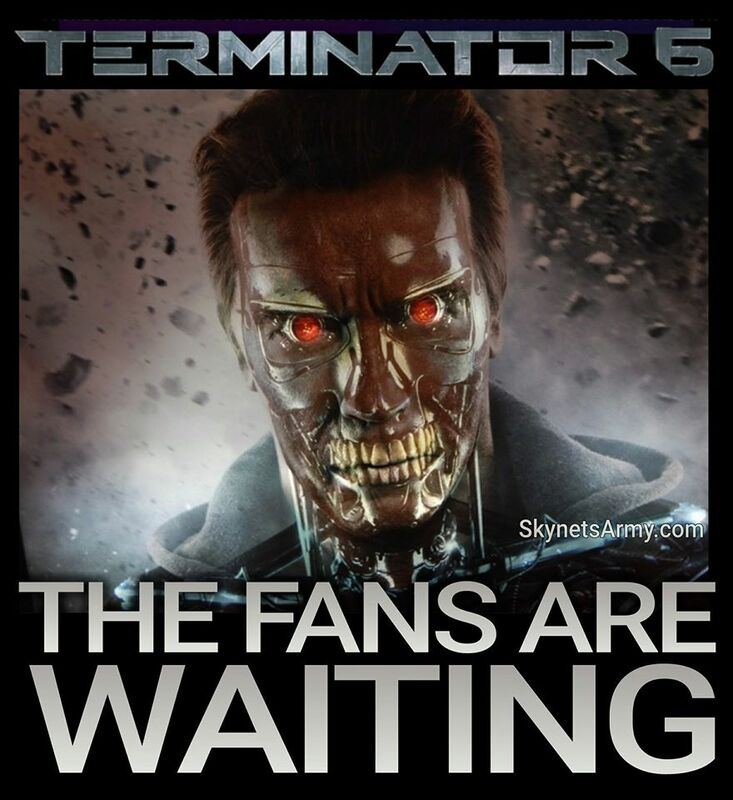 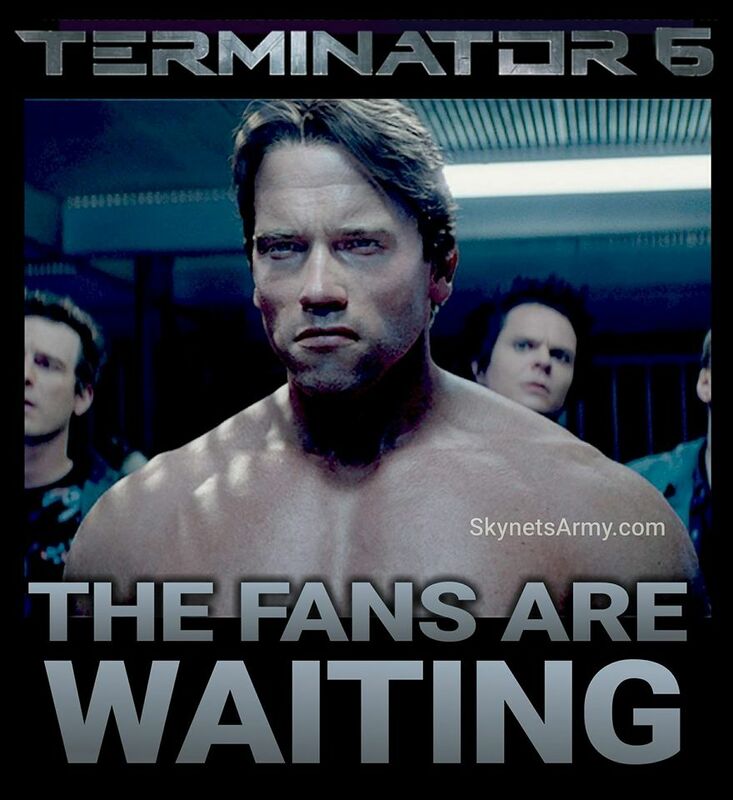 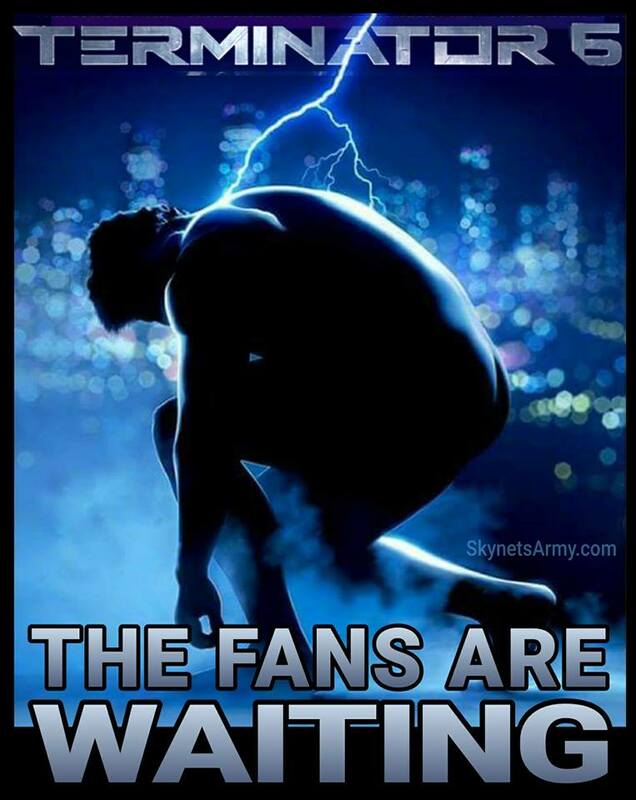 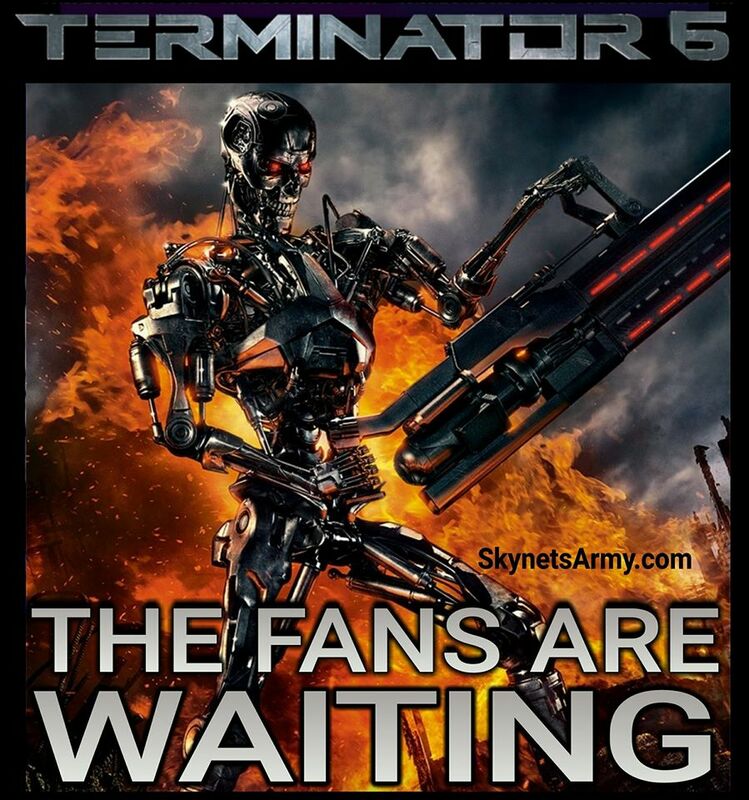 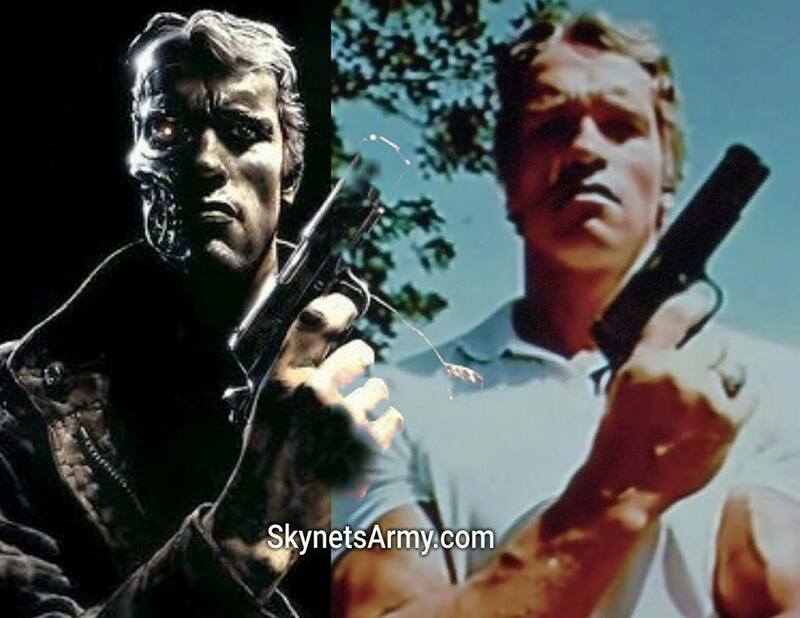 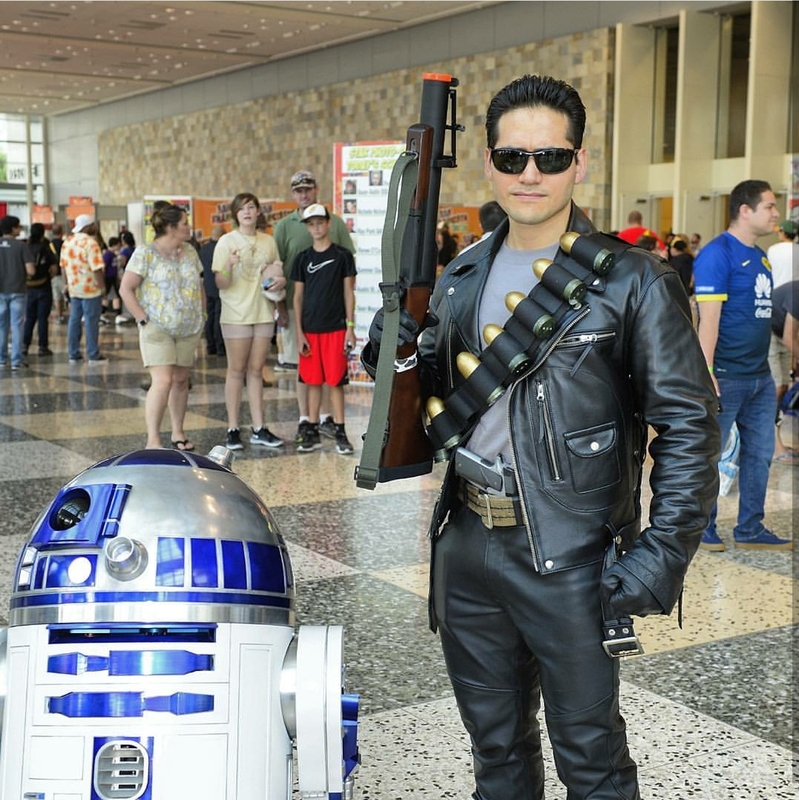 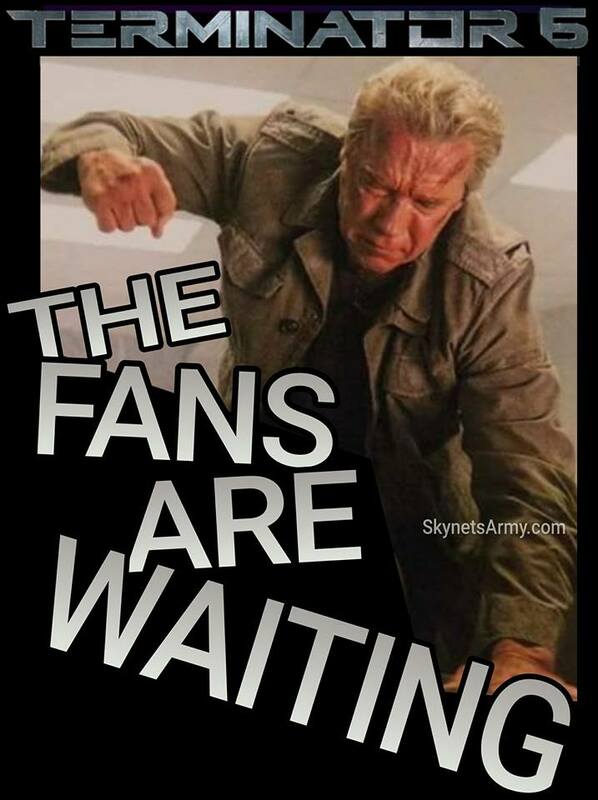 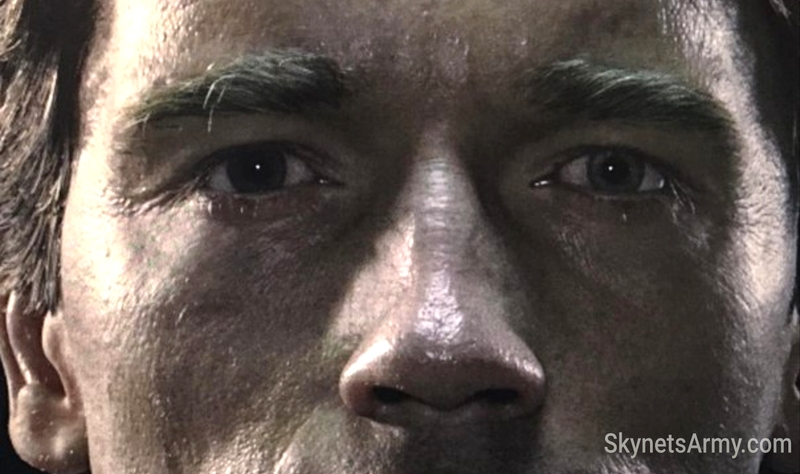 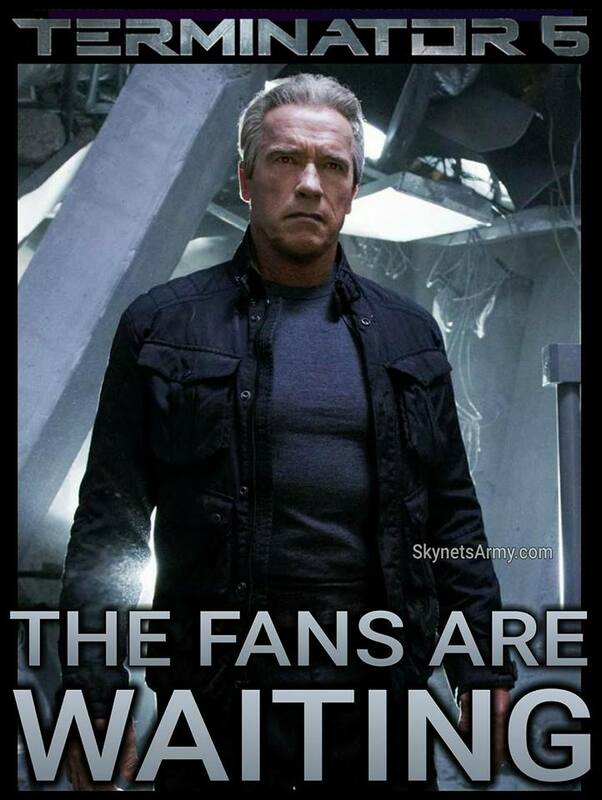 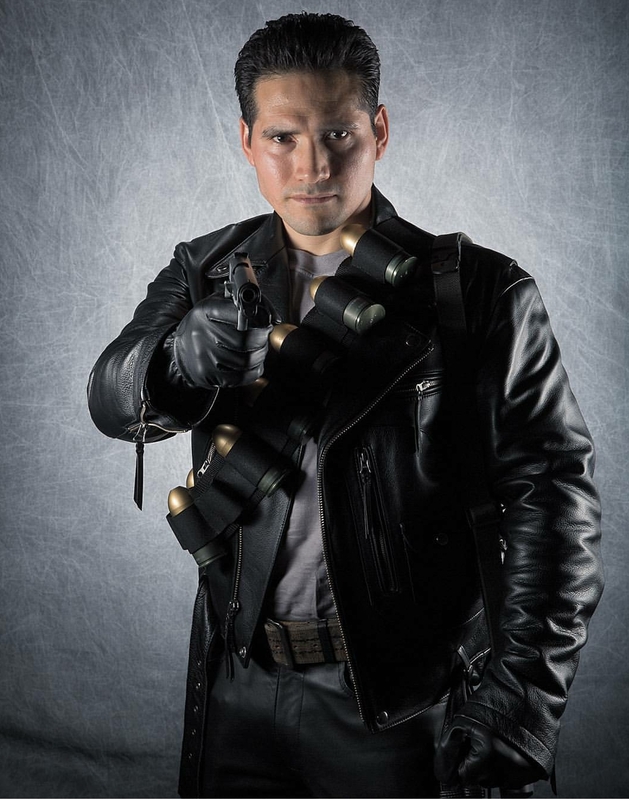 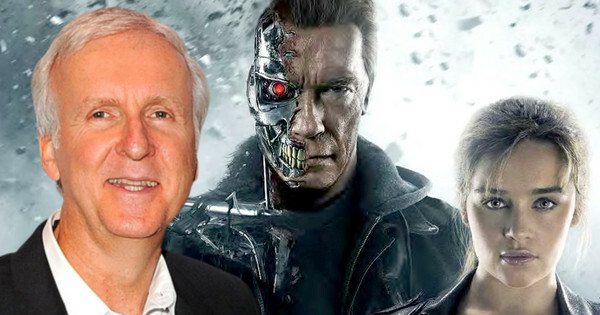 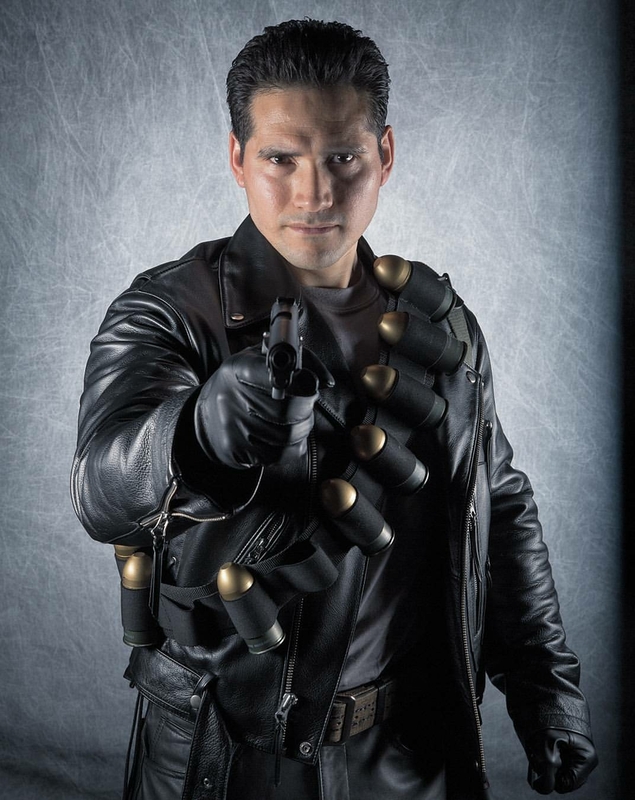 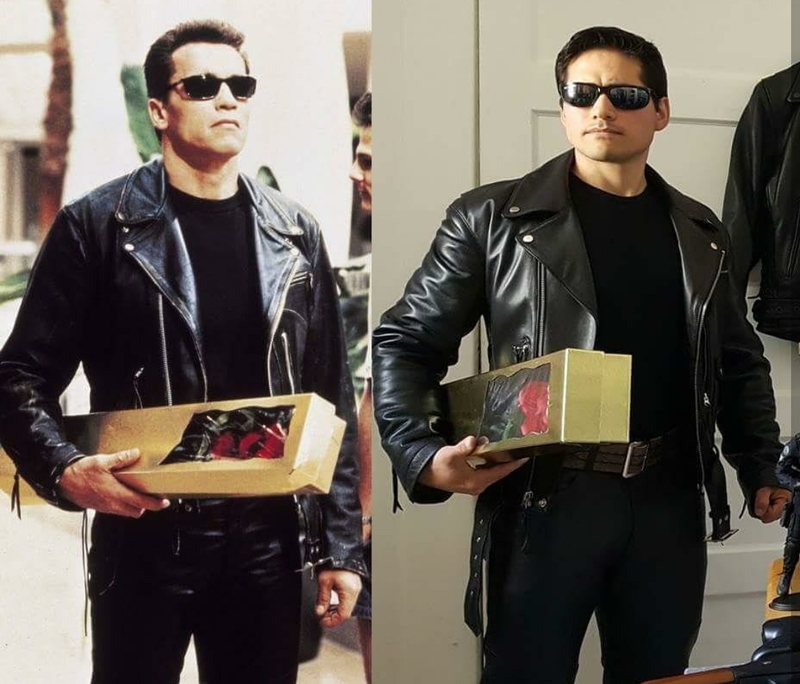 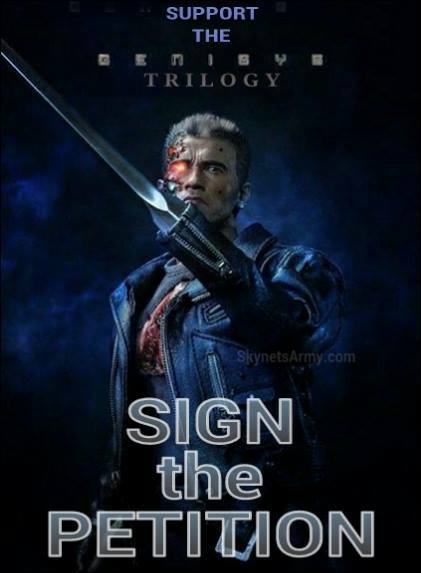 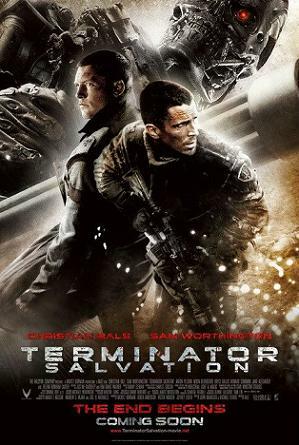 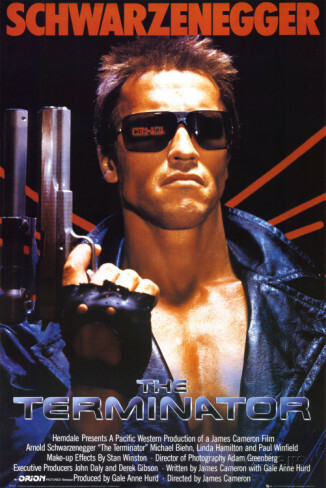 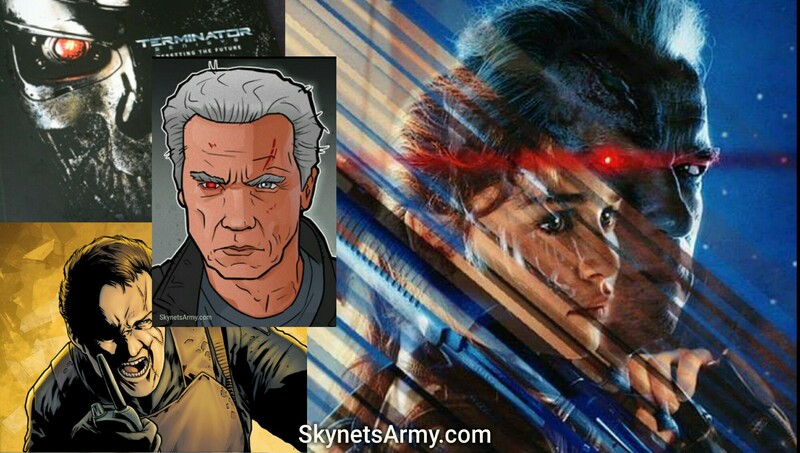 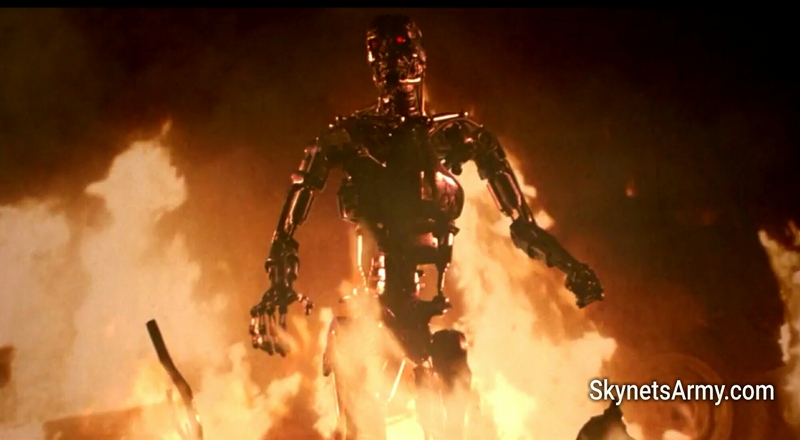 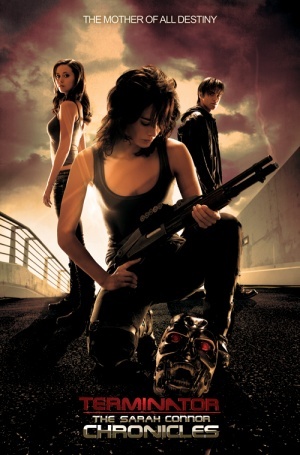 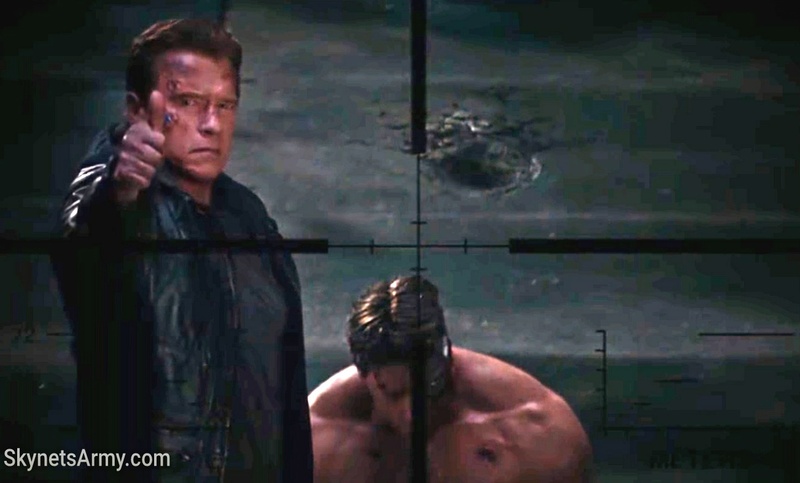 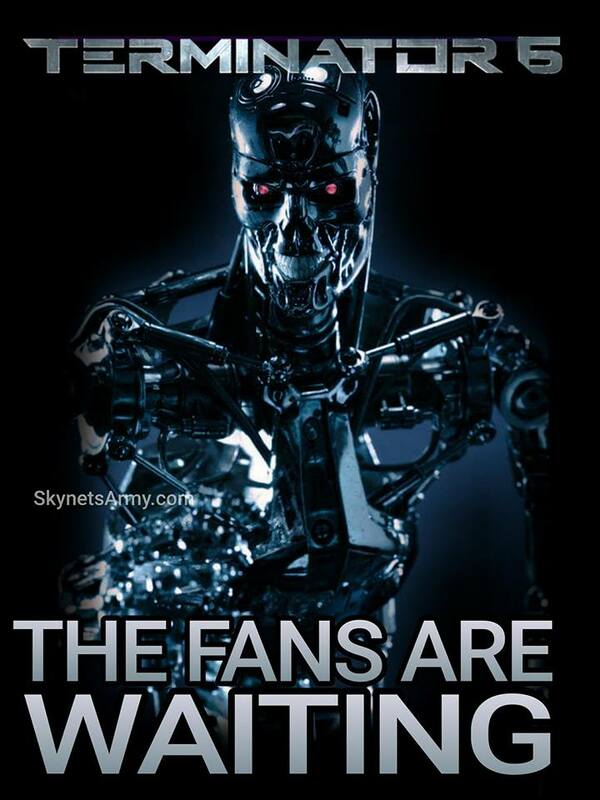 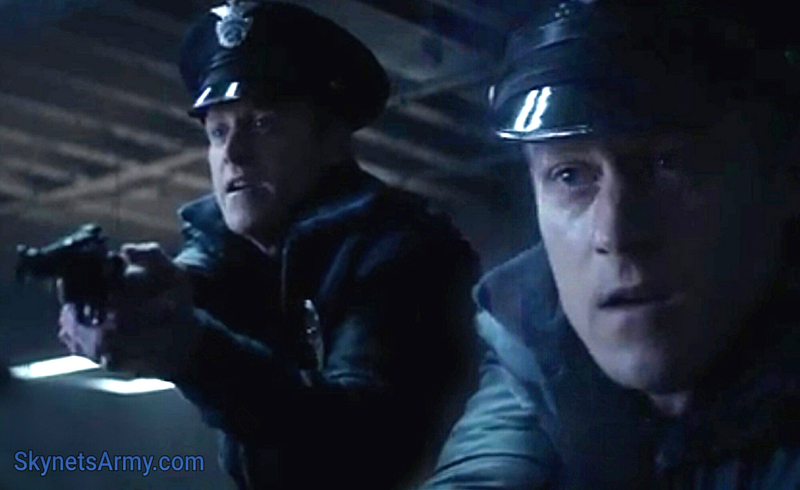 So this August looks like it will turn out to be a great month for Terminator fans all over the world. 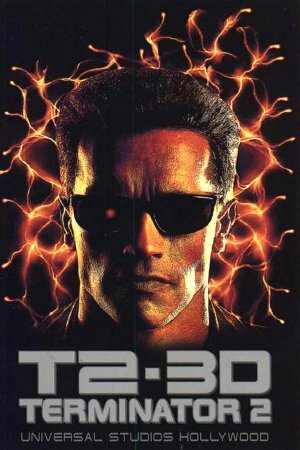 Let’s hope Studiocanal keeps these new release dates coming, until the point we can confirm T2 in 3D will debut theatrically in every country worldwide! 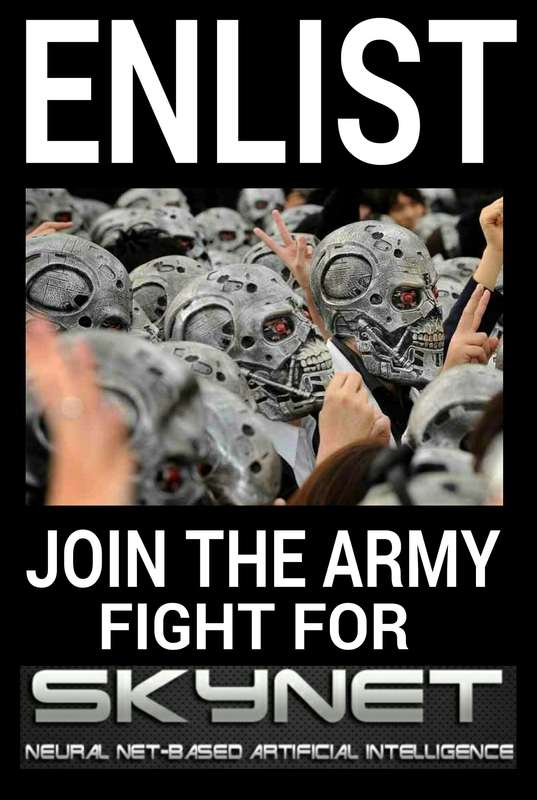 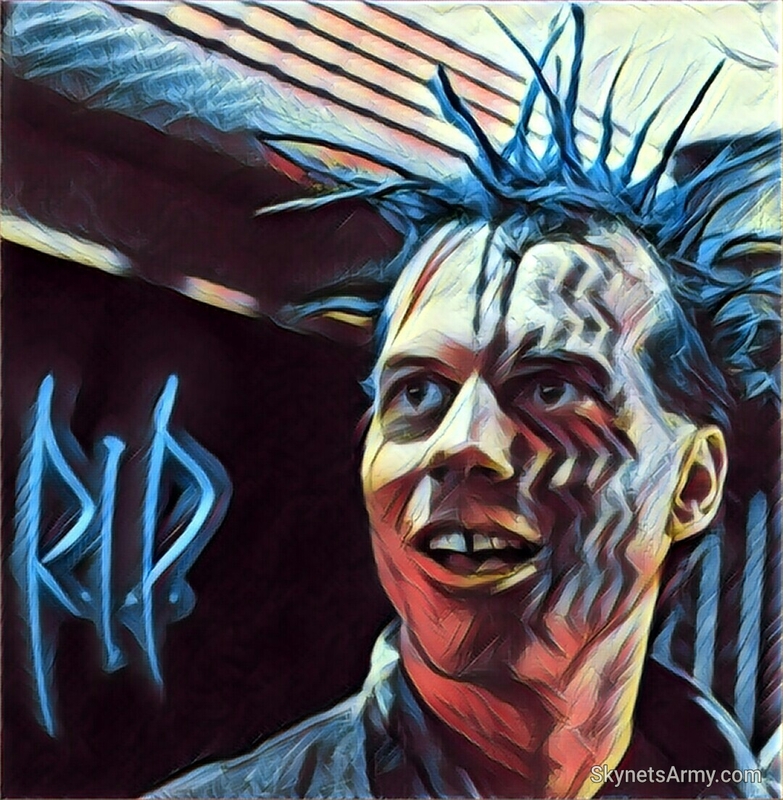 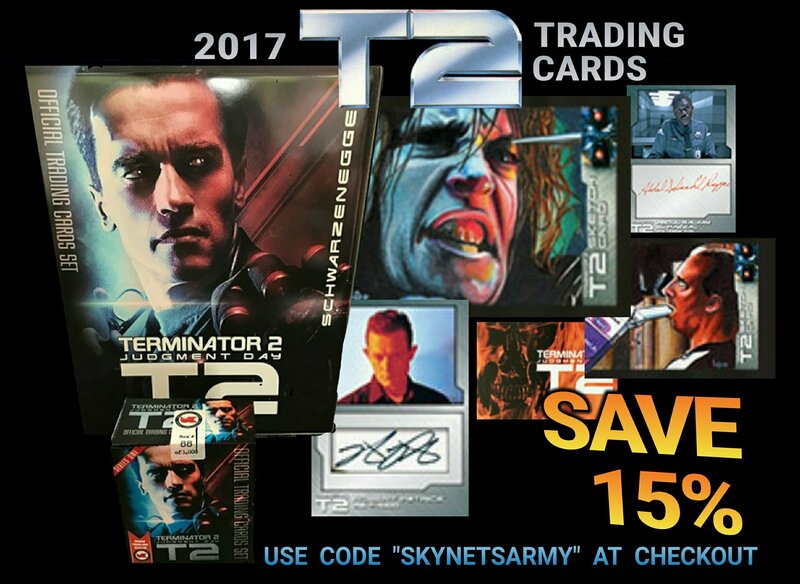 Previous PostJames Cameron releases heartfelt statement on Bill Paxton’s passing.Next PostTHE TERMINATOR Board Game incorporates “Enemy of my Enemy” Comic Series as an Expansion!